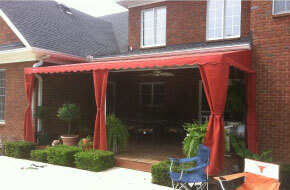 Over 30 years experience in custom awnings, canopies and carports in the Middle Tennessee and local Clarksville areas. 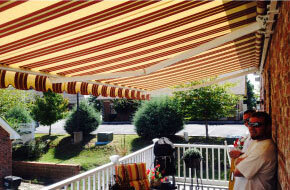 Awnings and Canopies Over Tennessee is locally owned and operated in Clarksville, Tn by Stacy Brown. 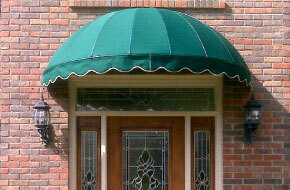 From awnings to carports, he custom builds each project himself and provides outstanding customer service and quality.